Astaxanthin is a fat-soluble compound. The challenge to deriving maximum benefits is its normally limited absorption—as low as about 50%. Assimilation of astaxanthin is impeded by limited uptake and intestinal degradation. 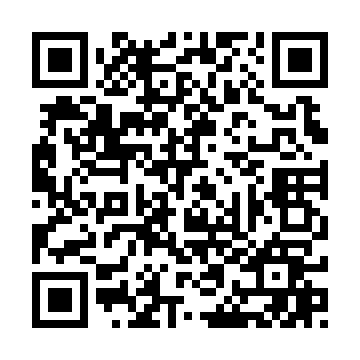 Astaxanthin with Phospholipids combines 4 milligrams of natural astaxanthin with a proprietary blend of phospholipids. By incorporating phospholipids, scientific research shows that absorption may be enhanced several-fold. 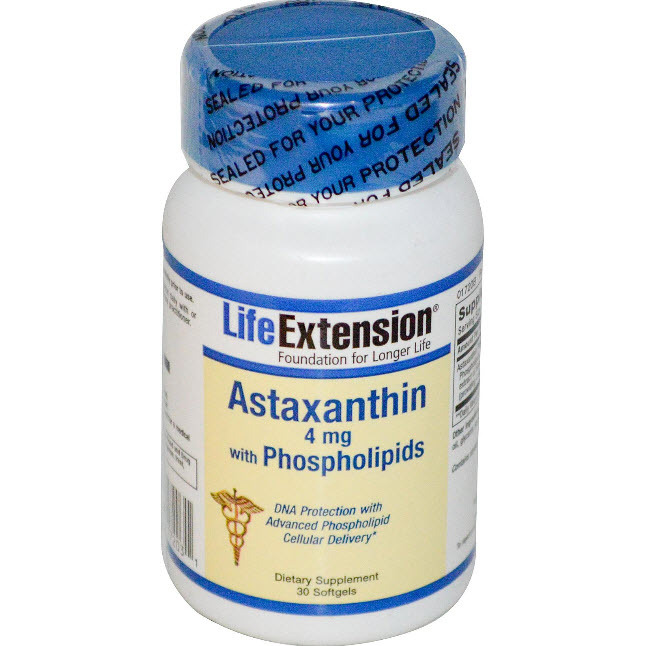 Astaxanthin with Phospholipids uses four different phospholipids to facilitate maximum absorption of astaxanthin into the bloodstream, where it is transported to cells throughout the body.